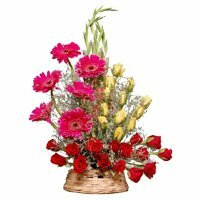 Wishing Father's Day with a beautiful flower bouquet can be a superb and mind blowing idea. 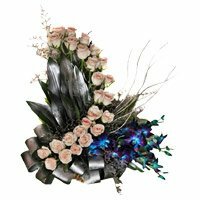 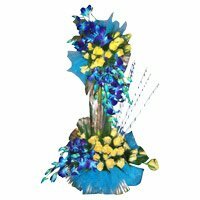 This time we have brought uniquely and creatively designed flower bouquets for Father's Day. 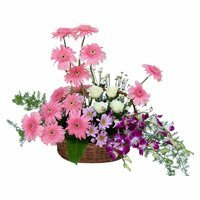 The flower bouquets are available in various arrangements, like with a basket, with a vase or in a bunch. 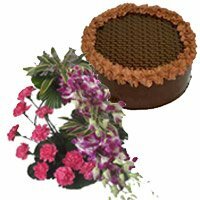 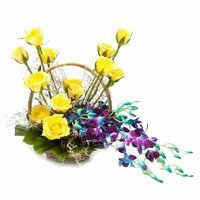 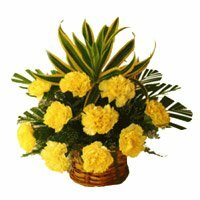 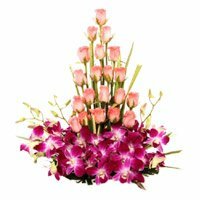 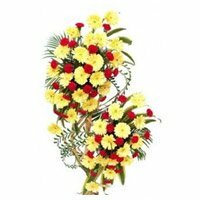 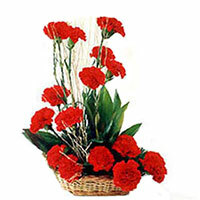 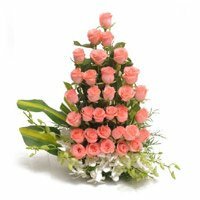 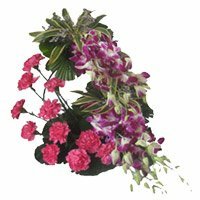 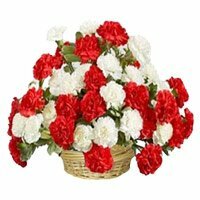 You can select any number of stems, to be attached with the flower bouquet and send to your father to wish him the day.Send Flowers to Hyderabad these flower bouquets are designed and decorated by the expert florists, so they looks so beautiful and heart winning.that when your father will receive them he will surely feel happy. 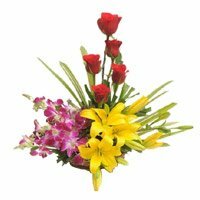 Clubbing the flower bouquet with some other attractive gift can make it a perfect gift for Father’s day. 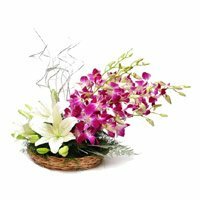 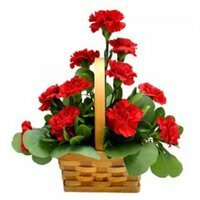 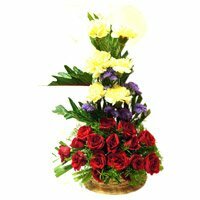 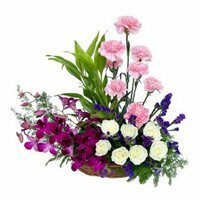 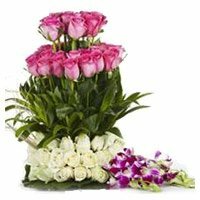 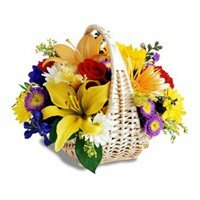 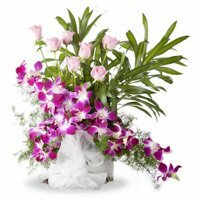 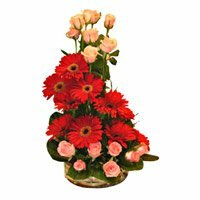 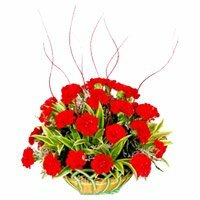 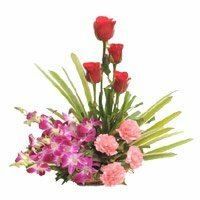 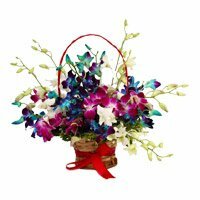 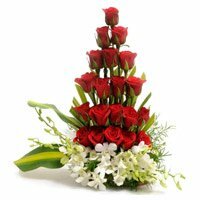 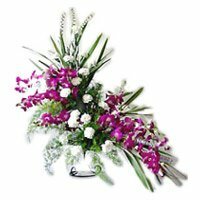 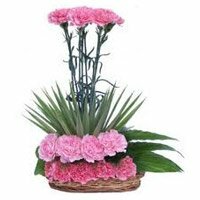 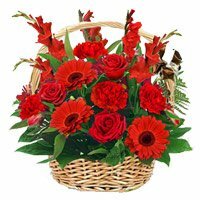 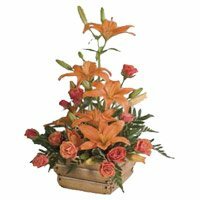 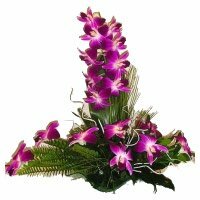 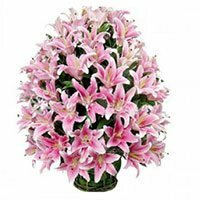 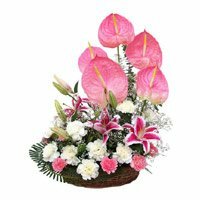 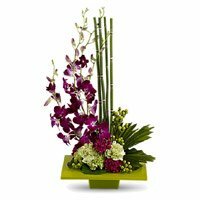 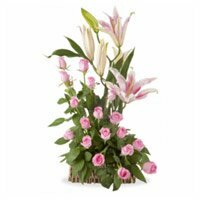 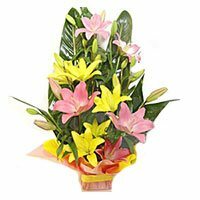 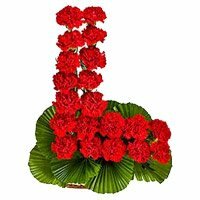 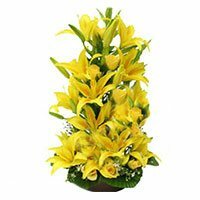 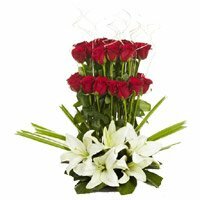 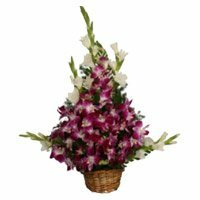 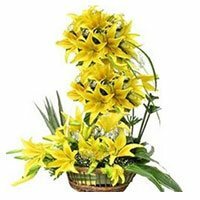 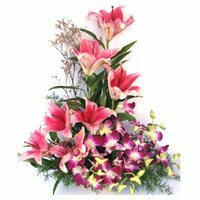 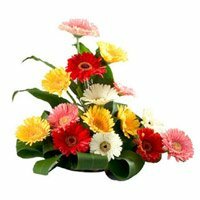 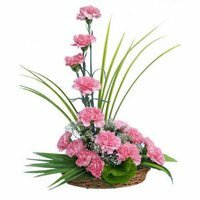 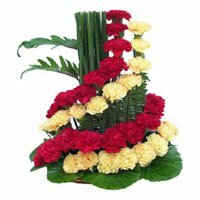 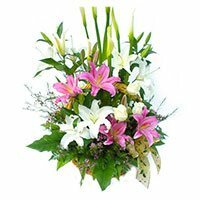 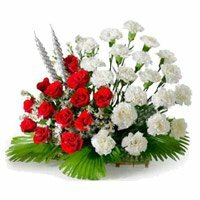 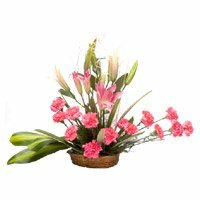 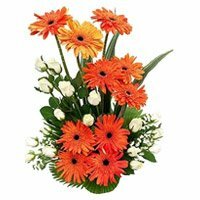 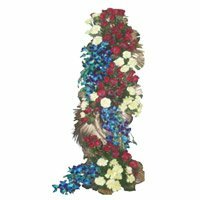 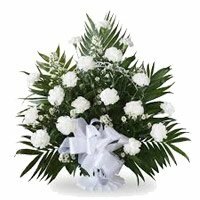 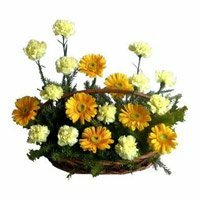 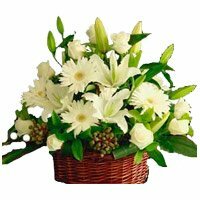 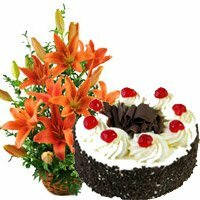 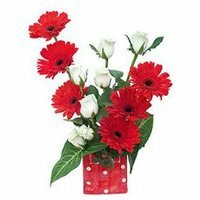 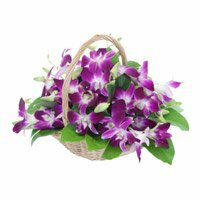 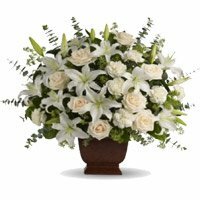 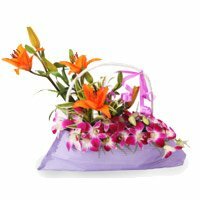 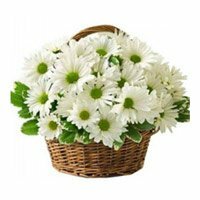 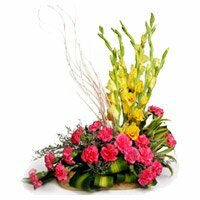 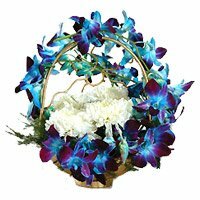 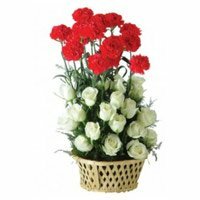 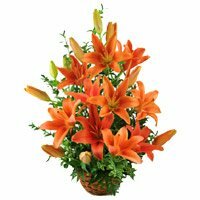 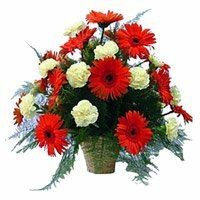 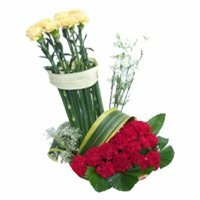 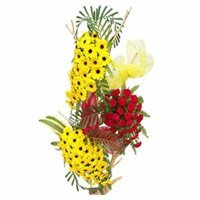 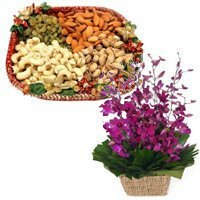 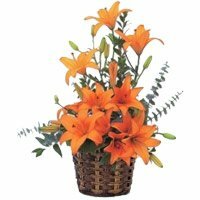 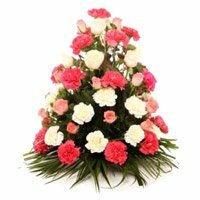 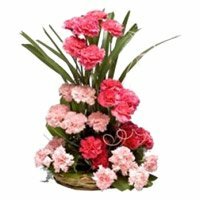 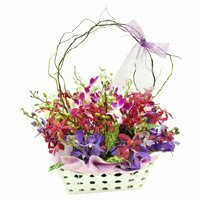 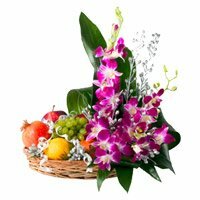 Deliver Flowers in Hyderabad rose, lily, gerbera or orchid any flowers can be chosen for the bouquet and send to the beloved father. 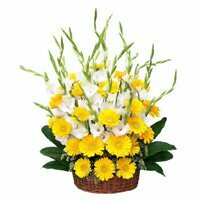 Though no gift can be equivalent to his love and sacrifice, which he made throughout his life for his children, but these beautiful flowers have the power to bring a big curve of smile on his face. 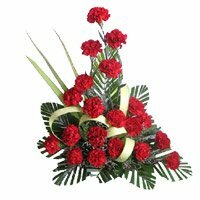 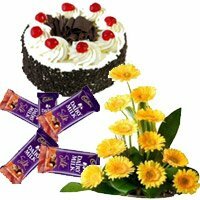 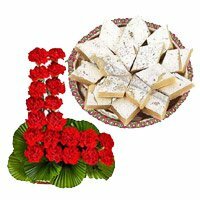 This is a special day for his life, so you can make him feel happy and joyous by sending a surprise gift at his door step, if he is living in the Hyderabad city. 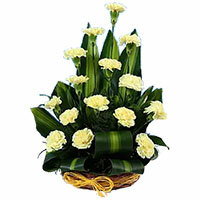 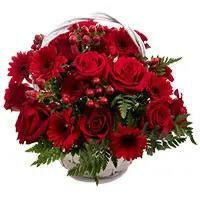 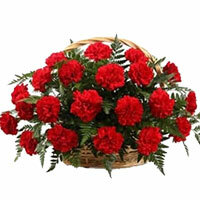 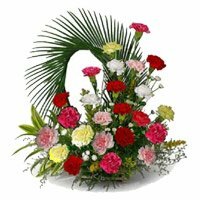 Our flower and gift delivery service is available throughout the Hyderabad city round the clock. 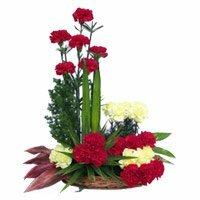 You can choose the delivery date and time of your choice and send it to your father to make his day quite memorable. 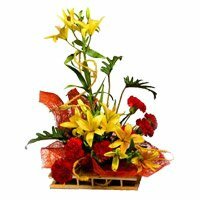 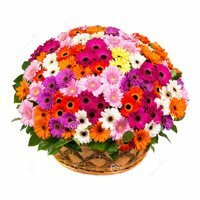 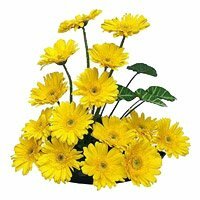 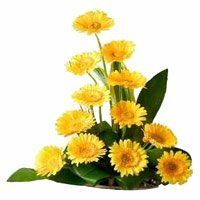 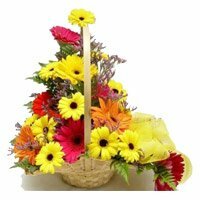 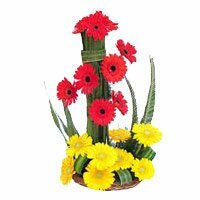 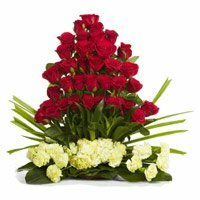 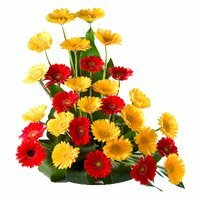 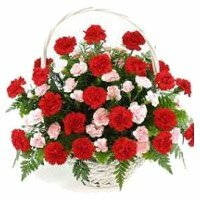 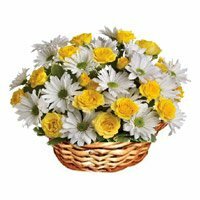 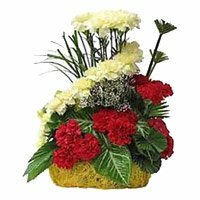 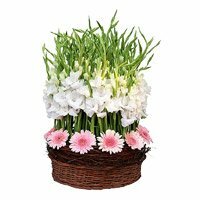 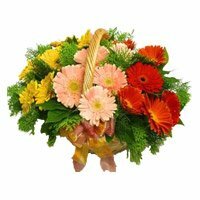 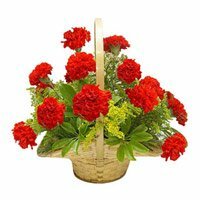 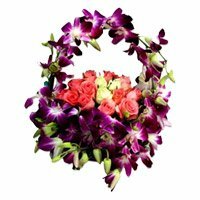 Flower Delivery Hyderabad Same Day Even if this time you are living far away from him, then also you can place your order and we will deliver these beautiful flower bouquet at his doorstep. 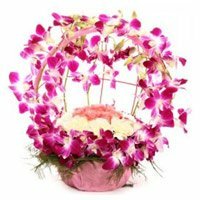 We are serving our Hyderabad based customers from last many years successfully by providing the gift delivery service to Hyderabad city. 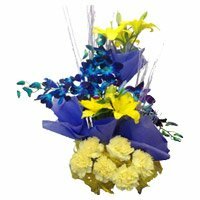 The Aggregate Rating of this Webpage is 4.59 Out of 5 Based on Rating Received from 70 Customers.